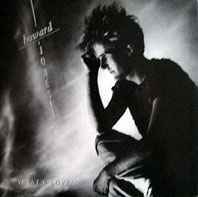 Howard Jones ‎– What Is Love? Manufactured and Distributed by WEA Records Pty. Limited.